How many cat lovers do we have? Today is your day! 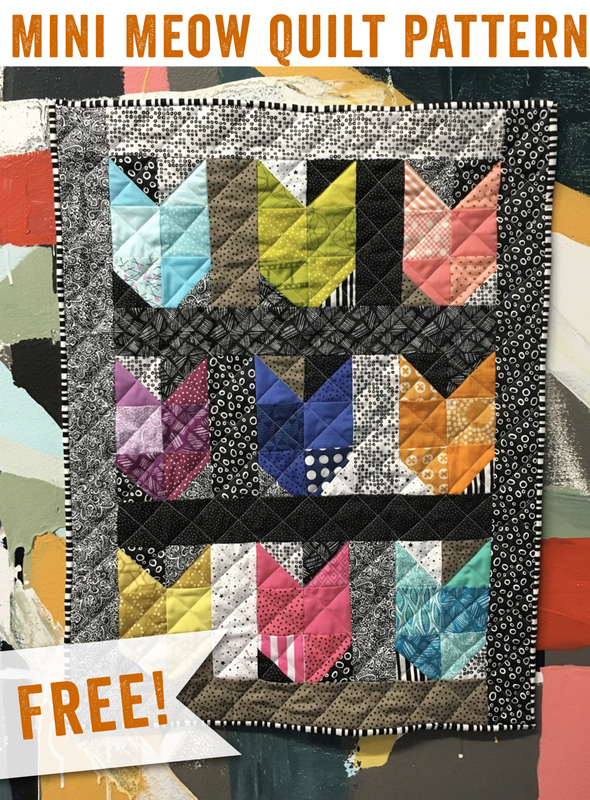 For all of you quilters who love cats, we've found your two favorite things in one place! A cat quilt! And it's easy too! You can even turn individual cat blocks into mug rugs for friends or turn them into a wall hanging. To top it all off, this is a great project for using up scraps! This tutorial includes great photos with directions for each step. "Show off your love for felines with a simple kitty quilt block! 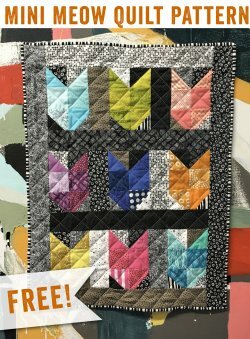 Whether you’re looking for a fast gift or really want to proclaim your love of cats in a quilt, this block is so fun and is perfect for scraps!"